Our customer can avail from us superior quality Areca Watches that are in compliance with international standards. 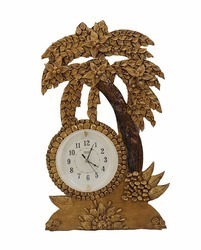 Made of grade areca bark, our range is featured with eco- friendly, disposable, 100% natural. 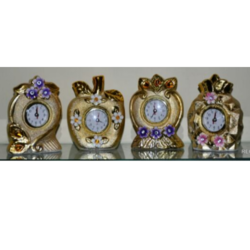 We are presenting Marble Craft with Clock with smooth finish. Precisely designed by our skilled craftsmen with superior grade stones and latest technology. Owing to years of experience in the industry, we offer world class array of Watch that are manufactured with accuracy.